Rhino Art – Don’t Miss Out! 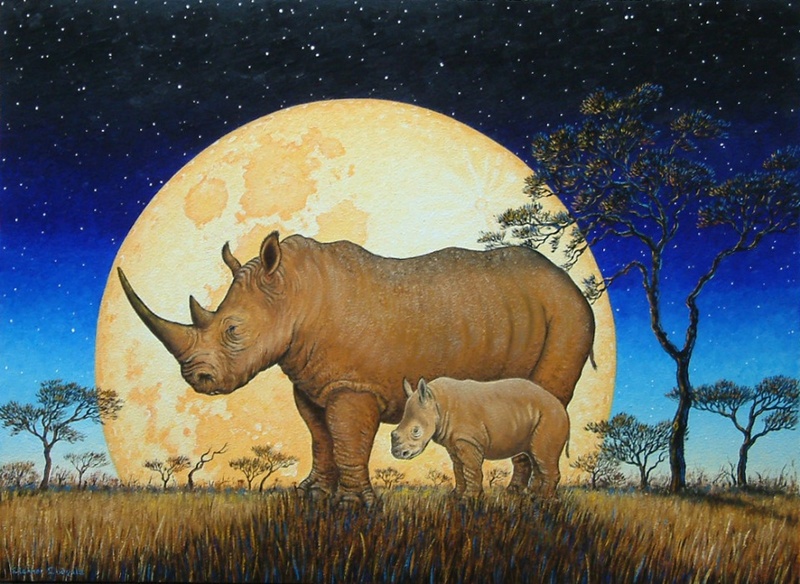 This stunning masterpiece was painted by Devon Wildlife Artist and Conservationist, Eleanor Ludgate – this has been exclusively painted for Helping Rhinos and is truly unique! Want to own it? 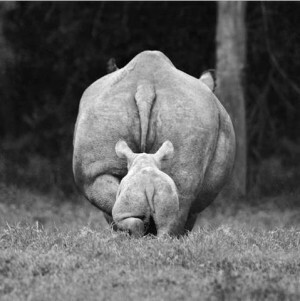 Join Helping Rhino’s online auction TODAY, SEPT 9! 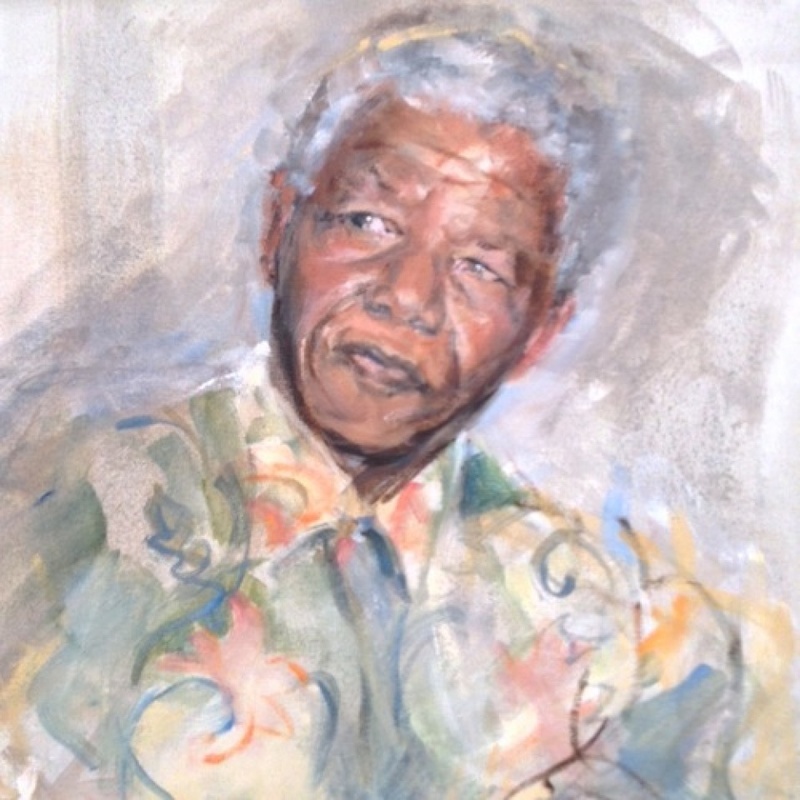 This painting of former South African president Nelson Mandela was painted by acclaimed South African artist Mary Fowlds . Paintings and more prizes are up for grabs in the auction. Proceeds will benefit the Rhino Art UK competition. The funds will go directly to paying for 3 students and 1 teacher from the UK to attend the inaugural World Youth Rhino Summit on the 21st to 23rd of September this year. The World Youth Rhino Summit will be a focused gathering of 100 young conservation leaders aged 15-17 years from South Africa, other African countries affected by rhino poaching, consumer countries in Asia, and other representative counties. 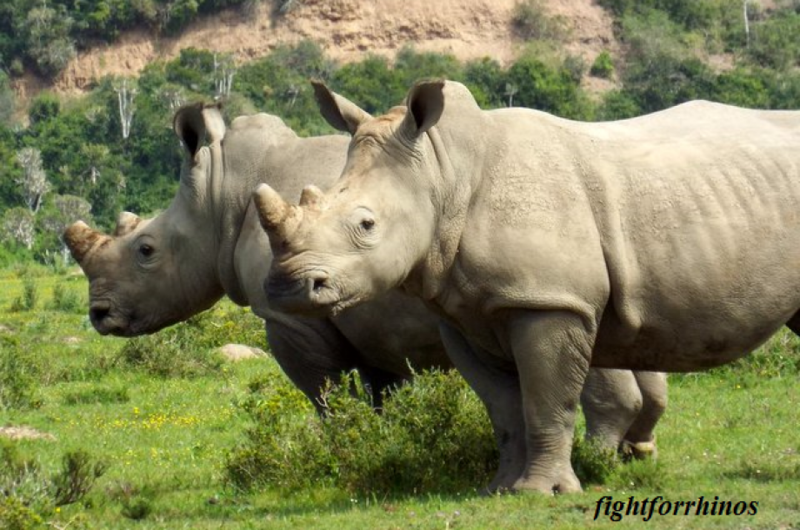 Delegates, educators, and conservation leaders, will be brought together at the symbolic iMfolozo Game Reserve to directly address the current rhino poaching crisis and develop resolutions needed to stop rhino poaching.